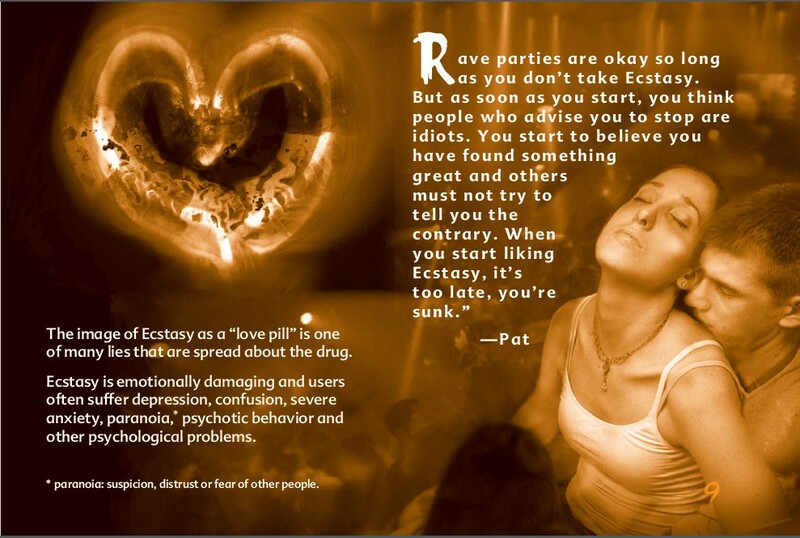 Ecstasy is illegal. 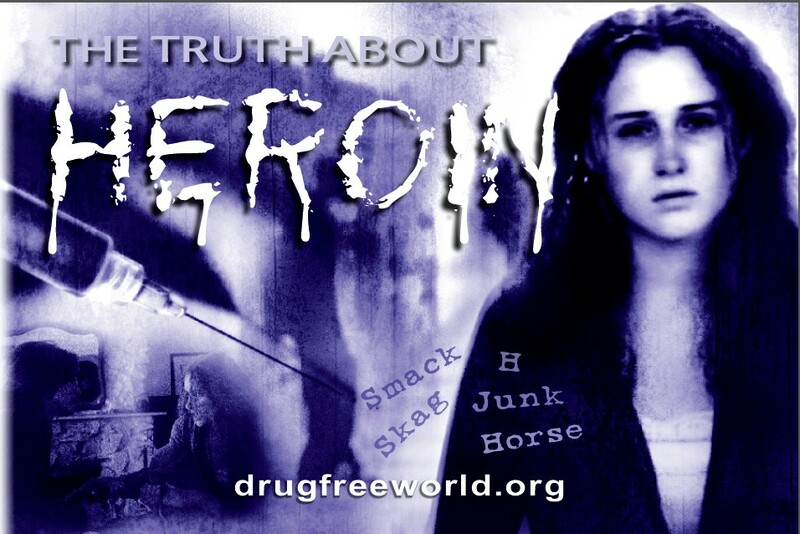 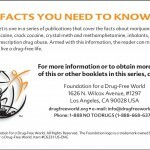 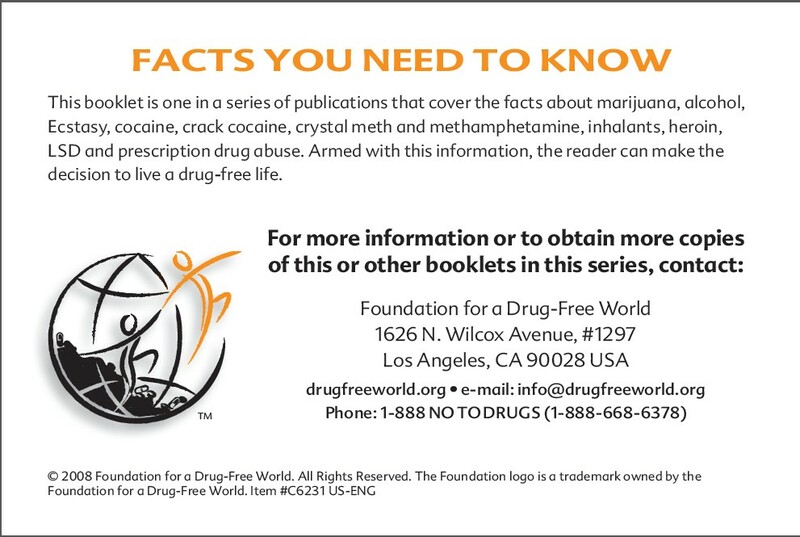 The Drug Enforcement Administration classifies it as a Schedule I drug, a description reserved for dangerous substances with no recognized medical use. 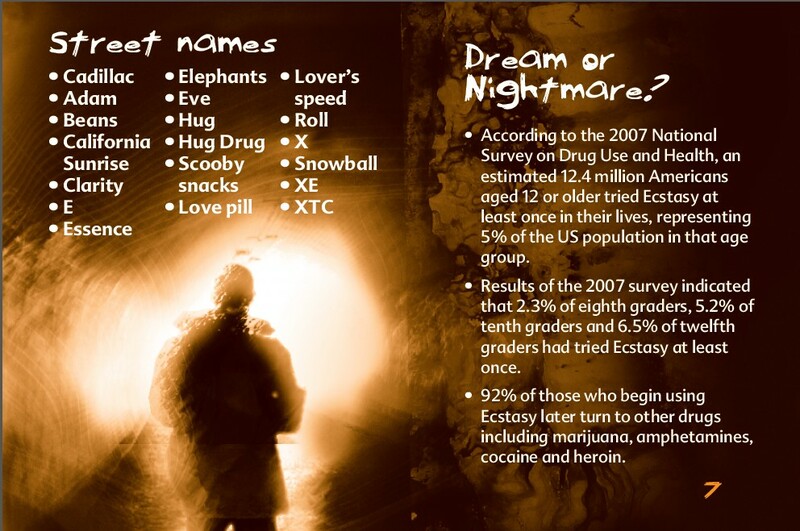 Other Schedule I drugs include heroin and LSD. 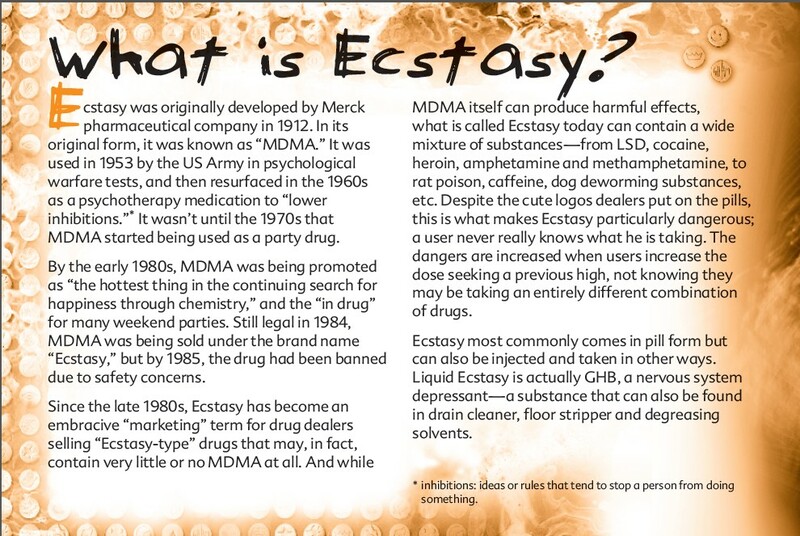 Penalties for possession, delivery and manufacturing of Ecstasy can include jail sentences of four years to life, and fines from $250,000 to $4 million, depending on the amount of the drug you have in your possession. 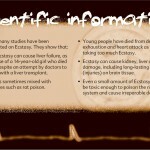 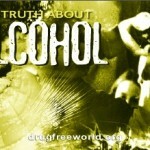 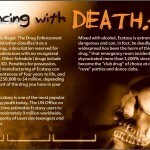 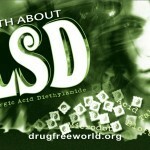 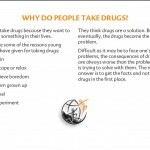 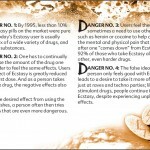 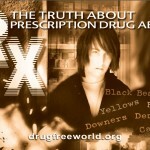 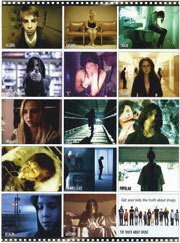 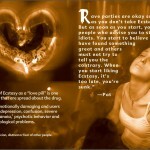 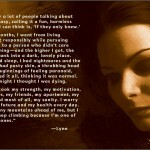 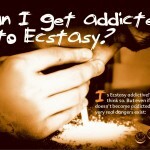 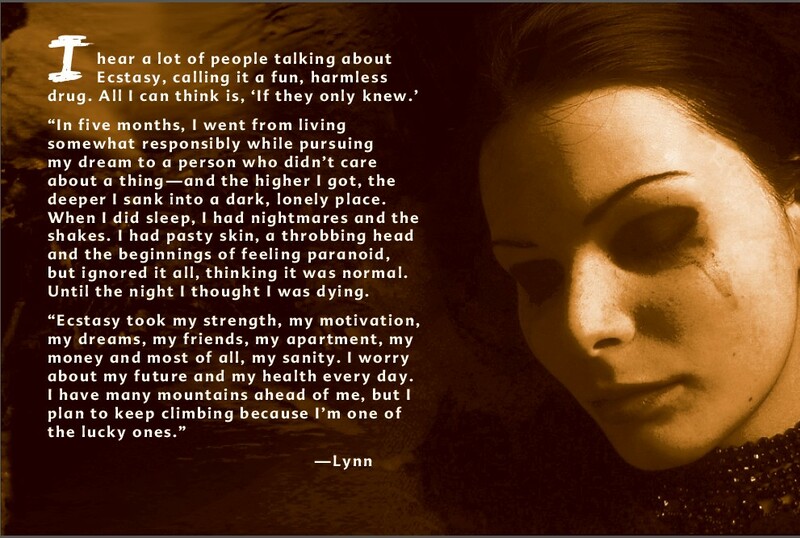 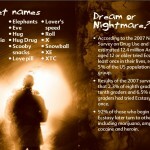 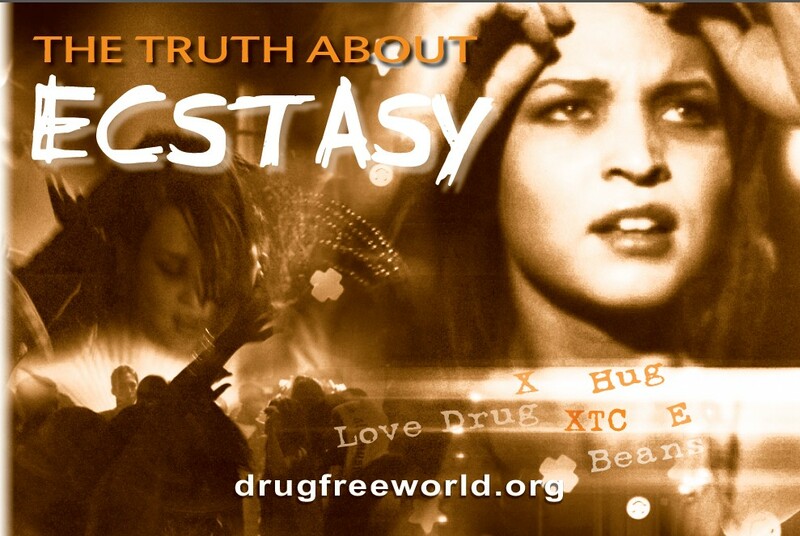 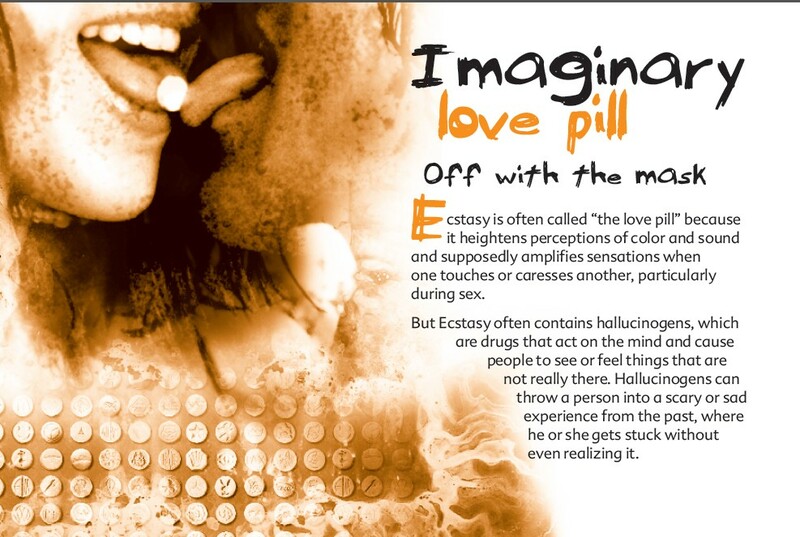 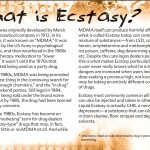 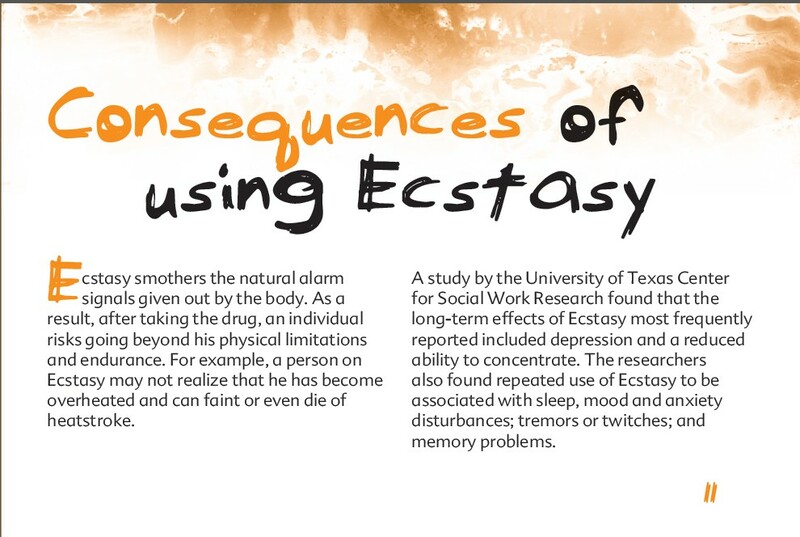 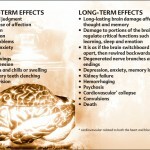 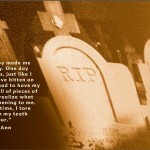 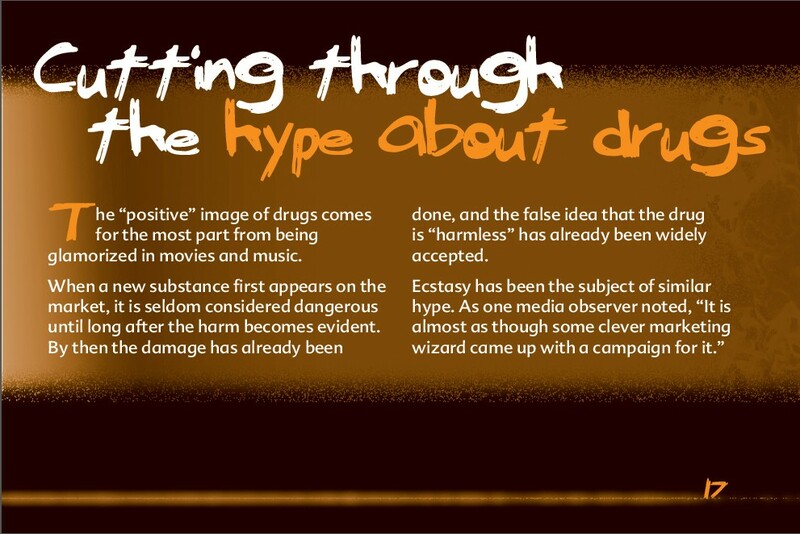 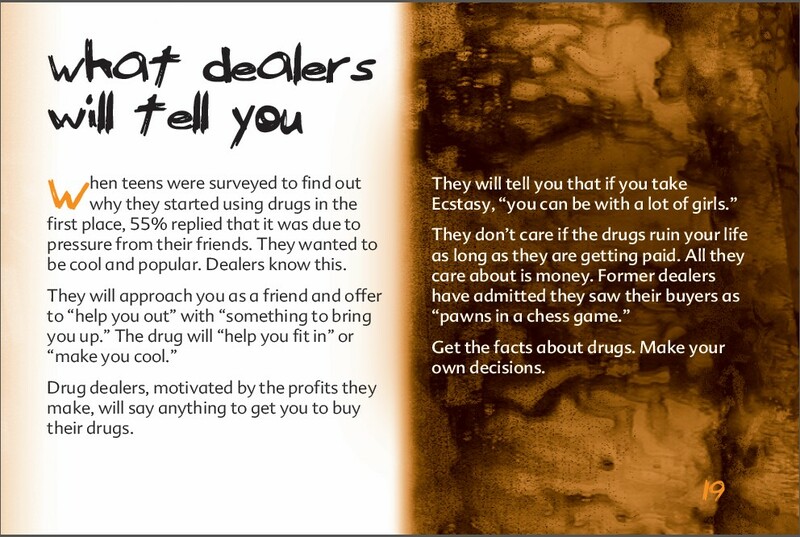 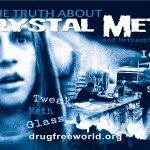 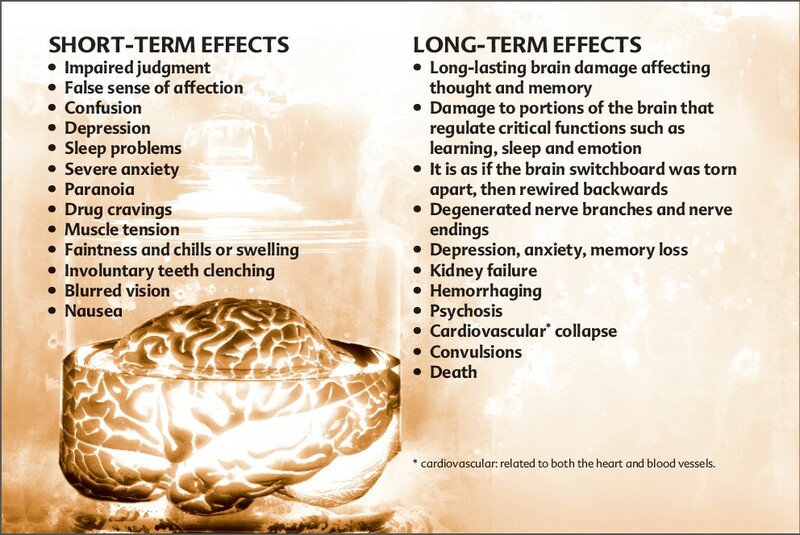 Tragically, Ecstasy is one of the most popular drugs among youth today. 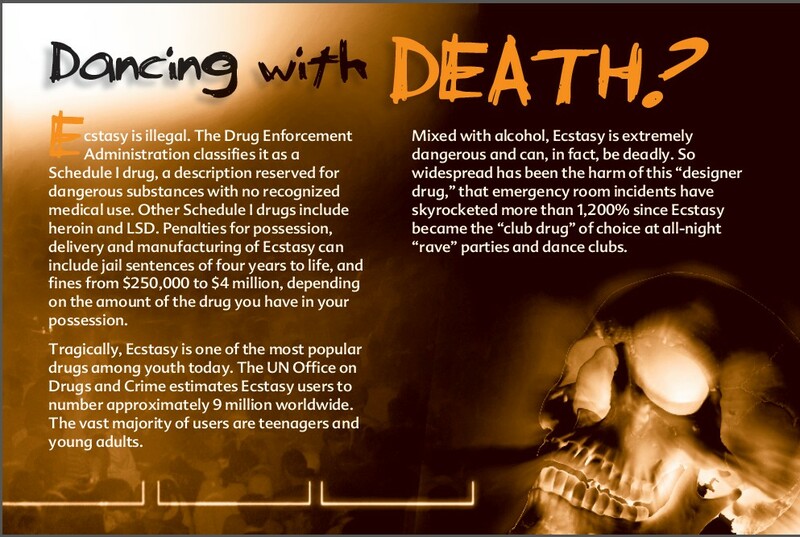 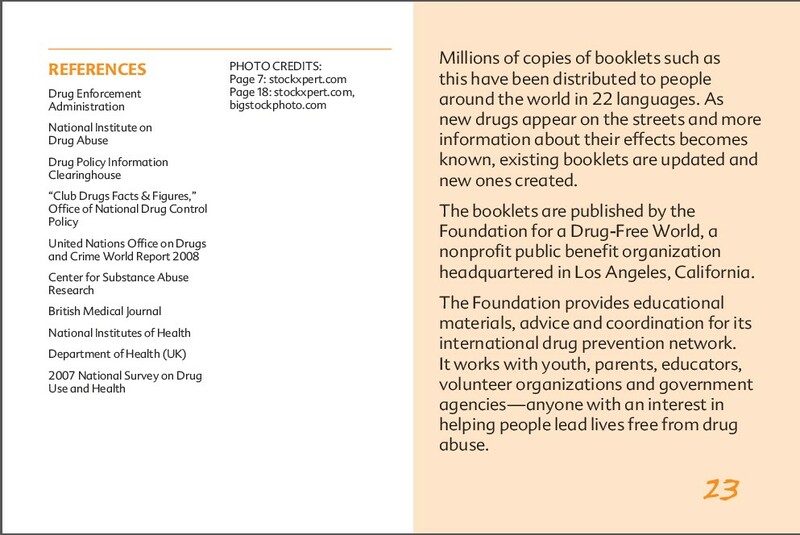 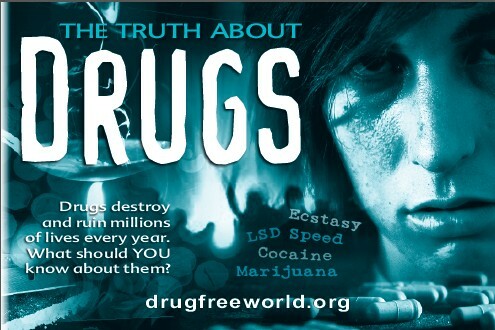 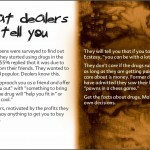 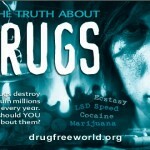 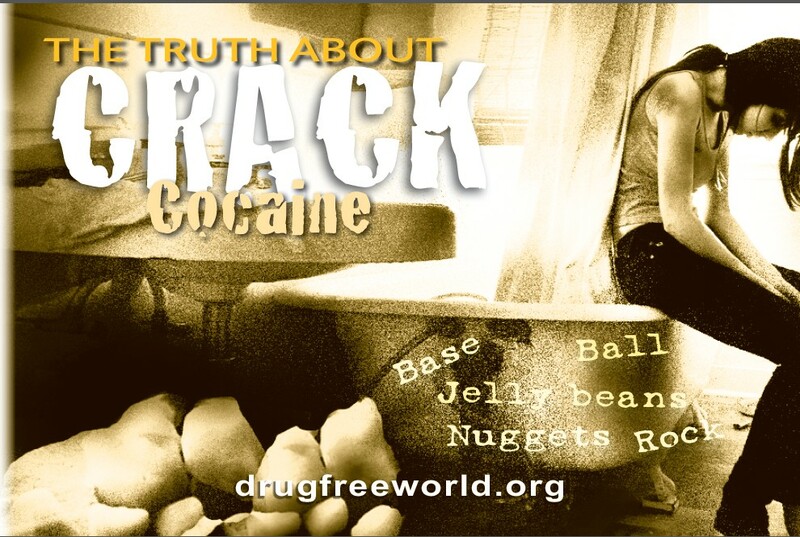 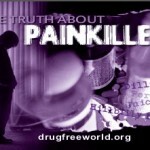 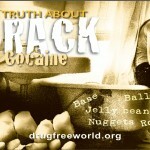 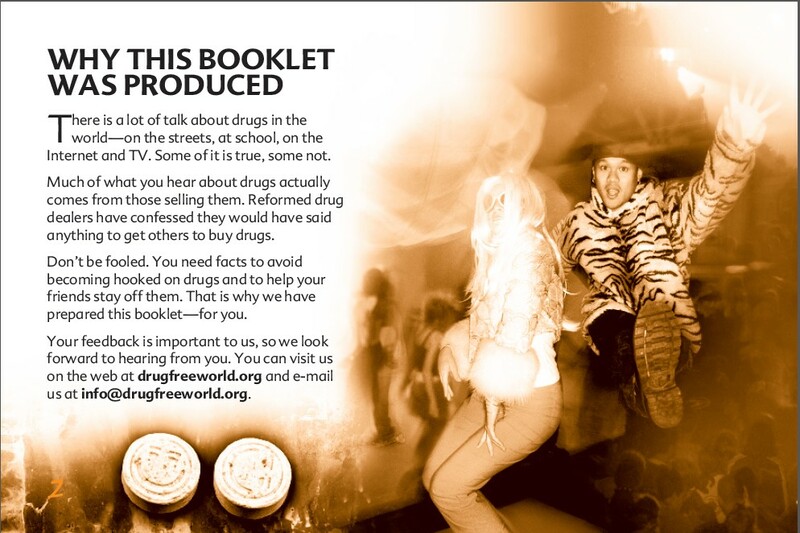 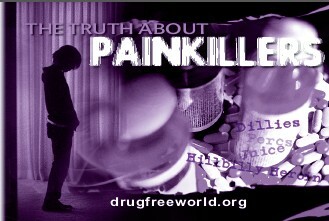 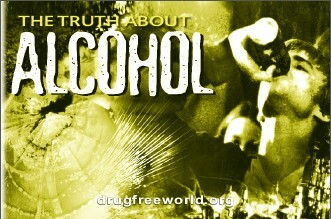 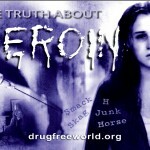 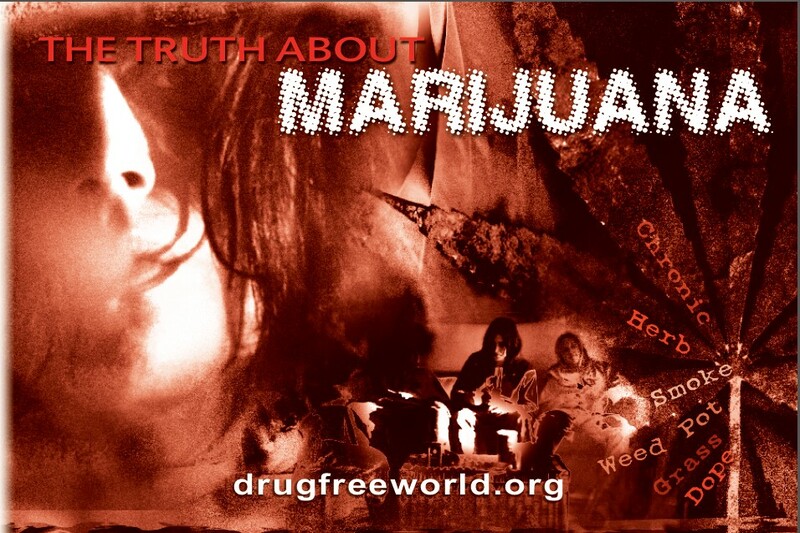 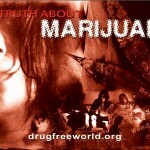 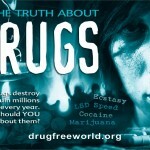 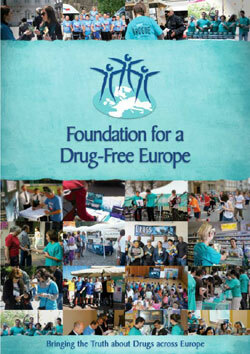 The UN Office on Drugs and Crime estimates Ecstasy users to number approximately 9 million worldwide. 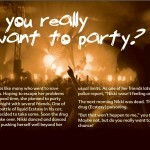 The vast majority of users are teenagers and young adults. 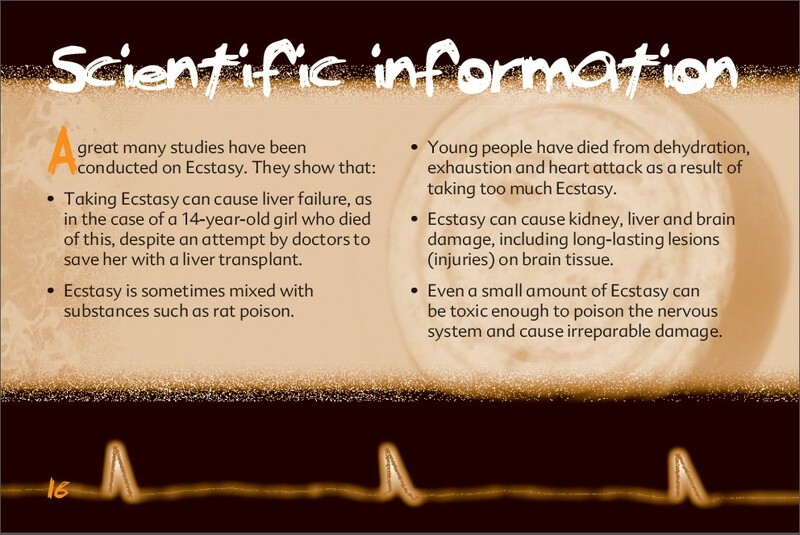 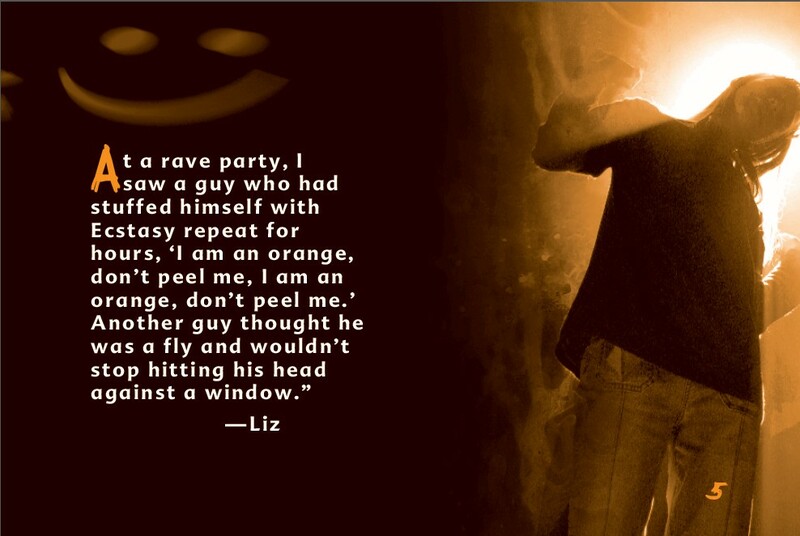 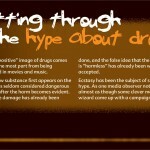 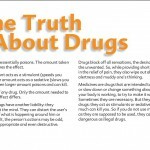 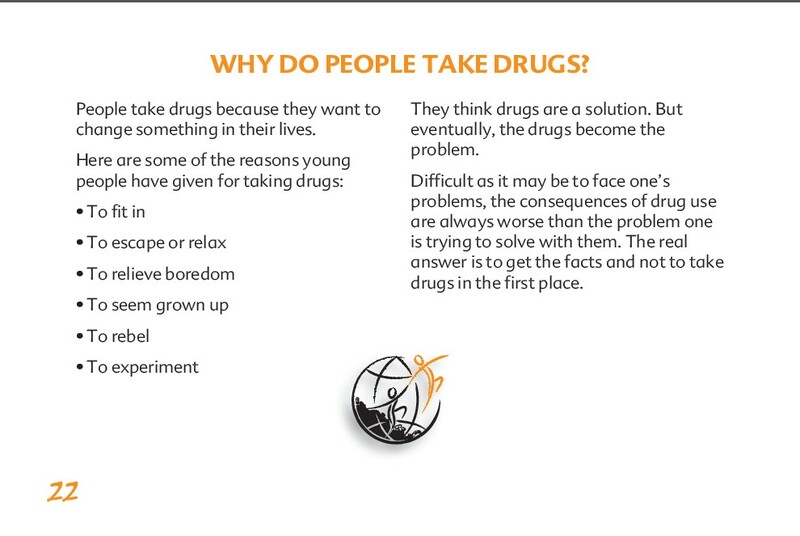 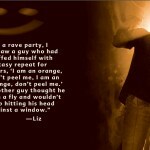 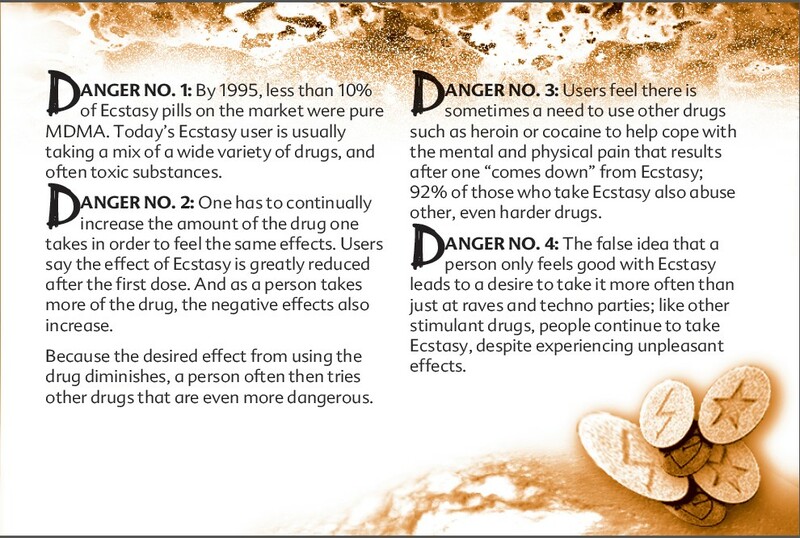 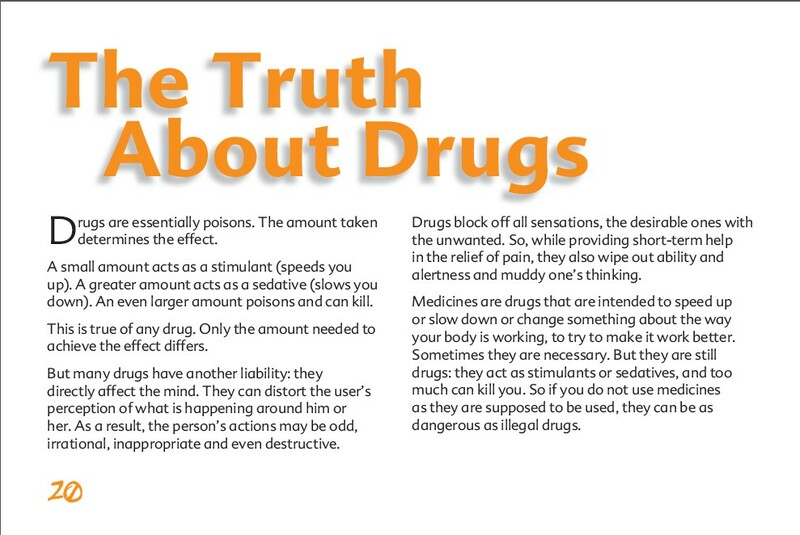 Mixed with alcohol, Ecstasy is extremely dangerous and can, in fact, be deadly. 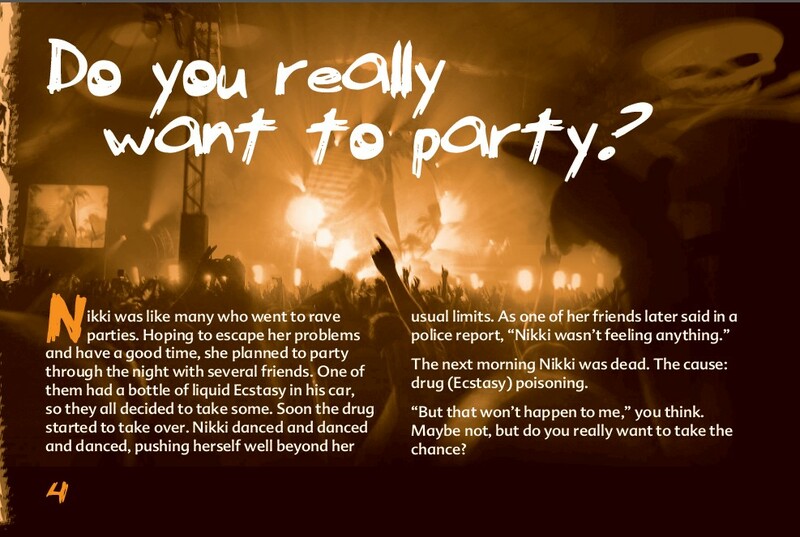 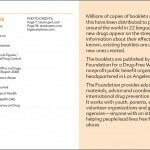 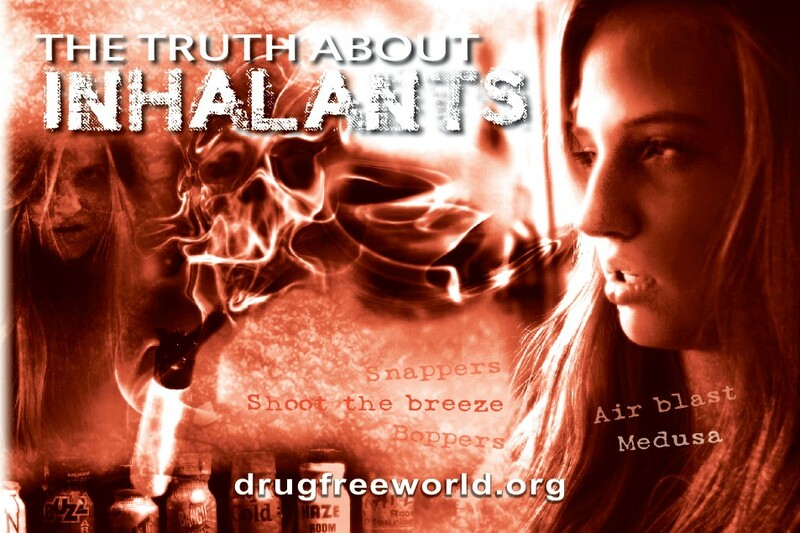 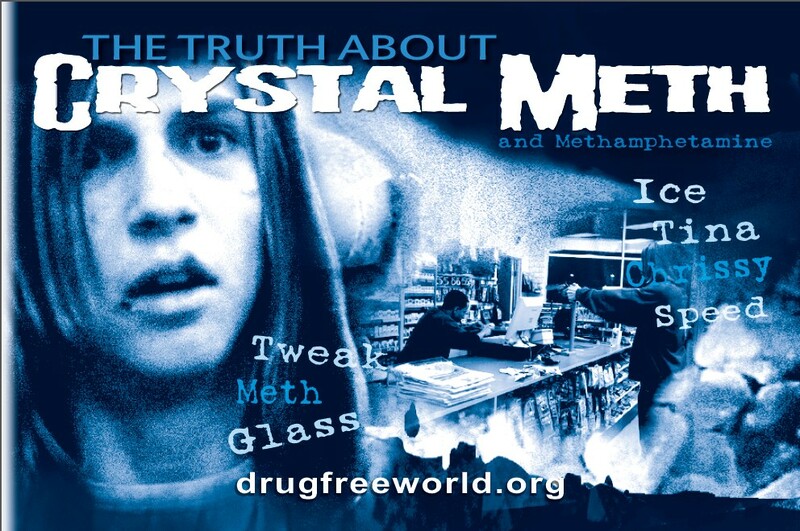 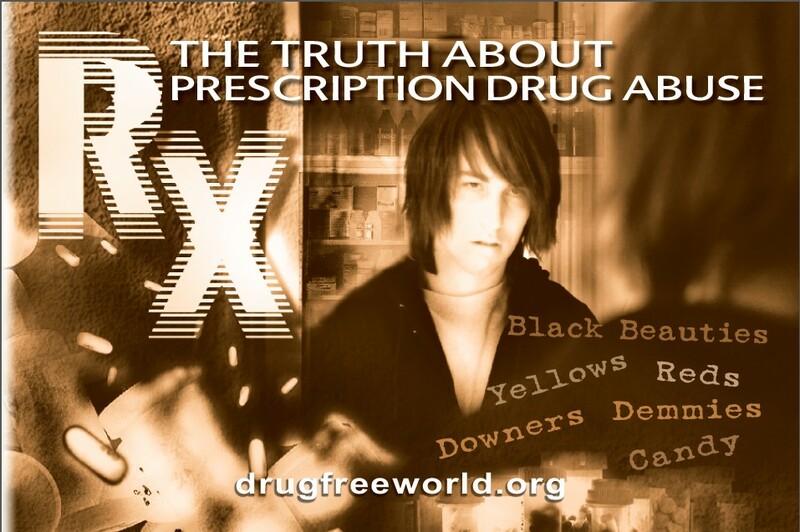 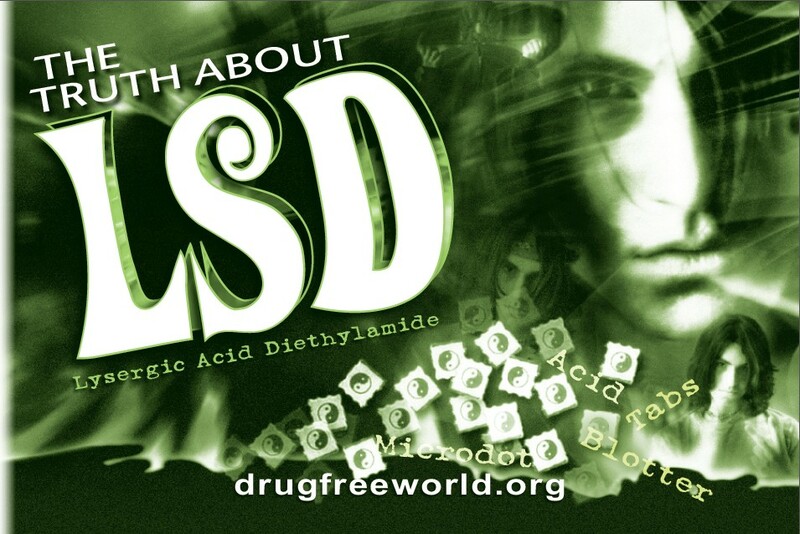 So widespread has been the harm of this “designer drug,” that emergency room incidents have skyrocketed more than 1,200% since Ecstasy became the “club drug” of choice at all-night “rave” parties and dance clubs. 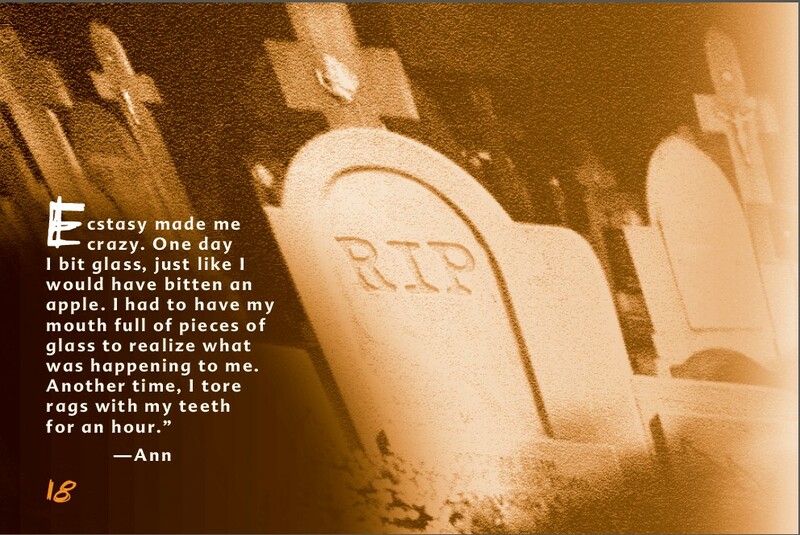 “But that won’t happen to me,” you think. 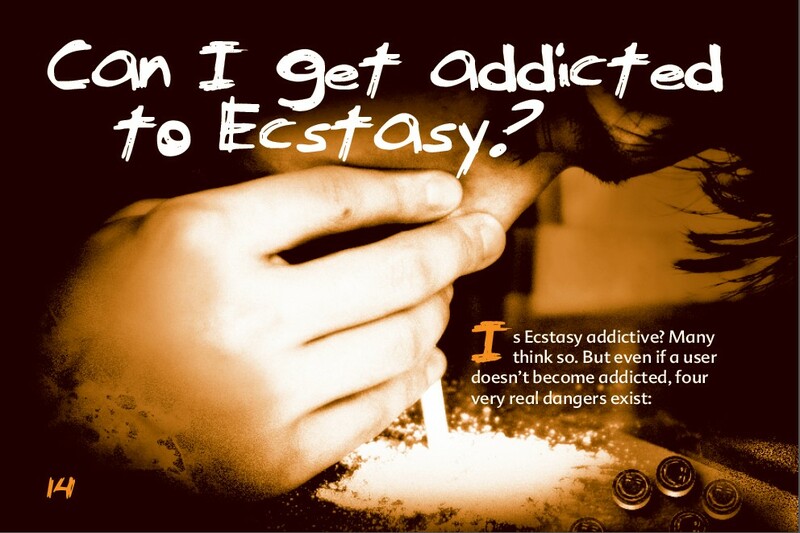 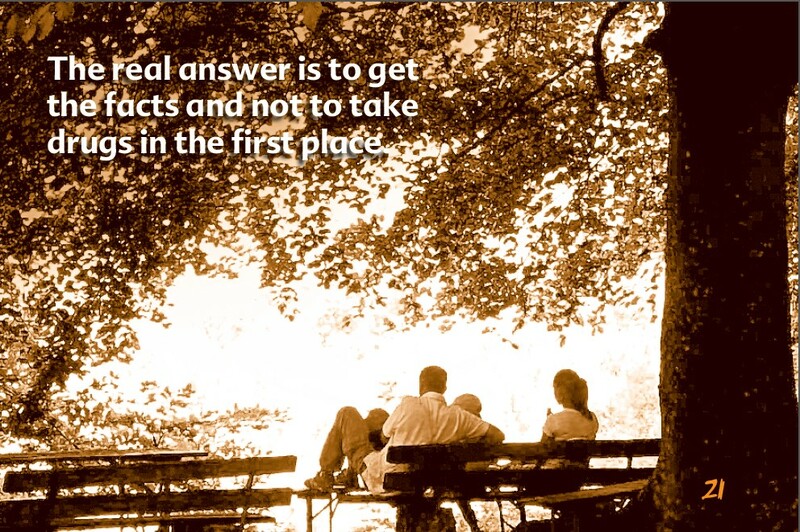 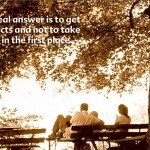 Maybe not, but do you really want to take the chance?